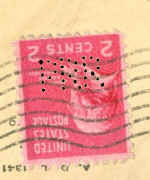 A precanceled stamp, or precancel for short, is a postage stamp that has been cancelled before being affixed to mail. 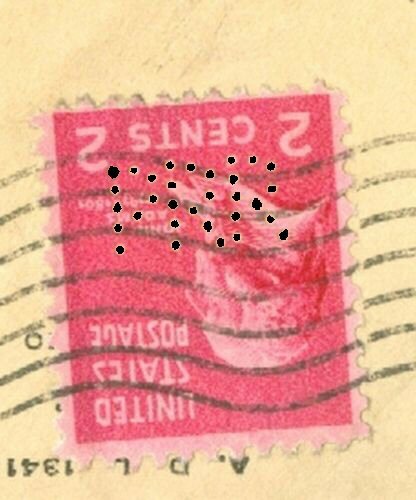 Precanceled stamps are typically used by mass mailers, who can save the postal system time and effort by prearranging to use the precancels, and delivering the stamped mail ready for sorting. 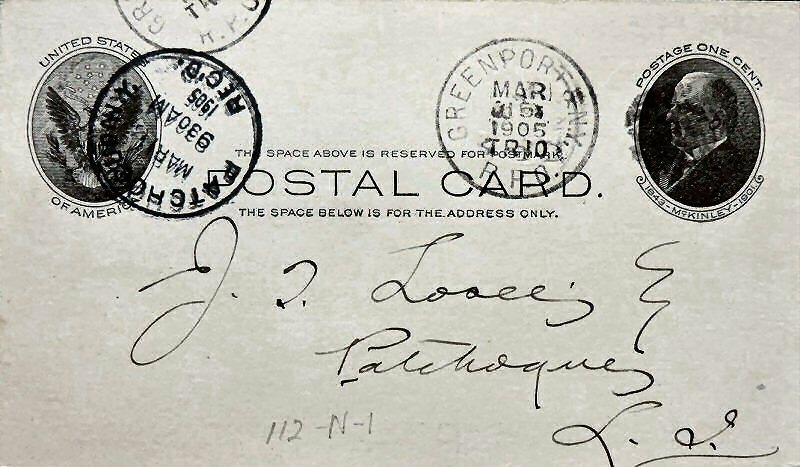 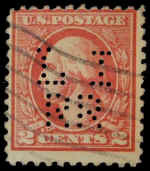 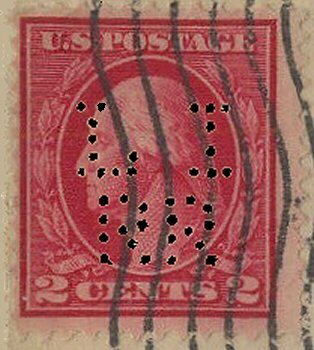 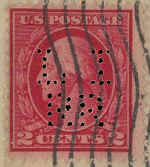 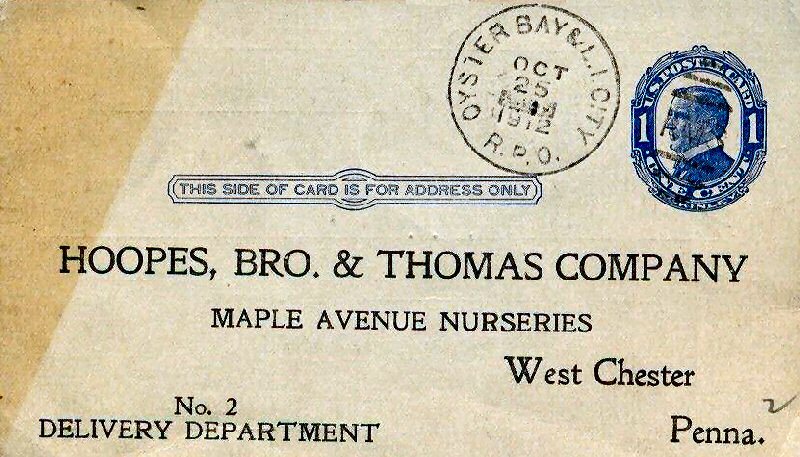 A perfin, 'perforated initials', is a postage stamp that has had initials or a name perforated across it to discourage theft, authorized for use in the United States on May 8, 1908. 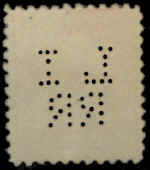 This is Towle No. 112-B-x used primarily in the 1850s-60's and a very early LIRR cancellation. 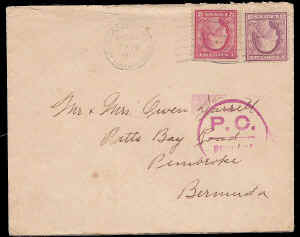 I would date this cover as Dec 17th, 1863+ as the rate changed to 4¢ October 1, 1883. 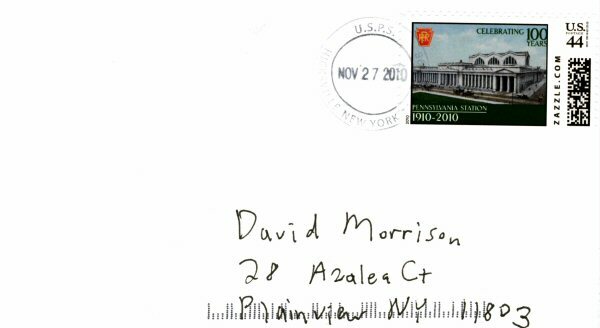 Note: Roughly .30¢ in 2018 to send. But, what buying power in the Civil War era! 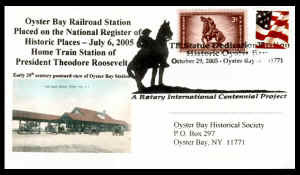 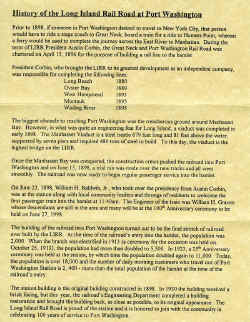 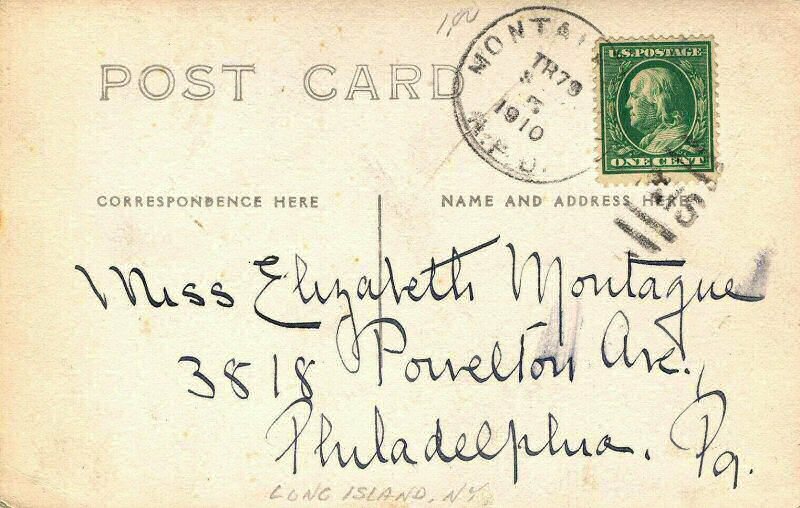 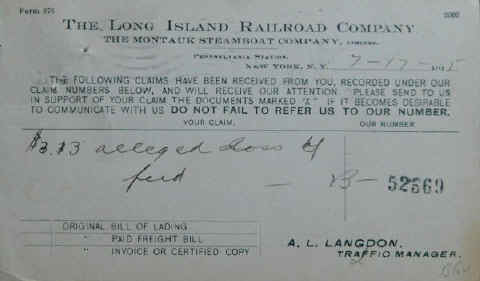 Scott UX27 Postal Card back: LIRR -The Montauk Steamboat Company. 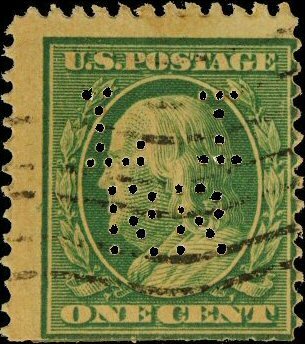 Note: Roughly $70.00 in 2018. Sent from L.I. 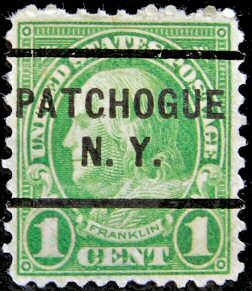 City to the Fasoline Monument Co, Woodside, NY. As this consignee had no LIRR freight siding location, it would have been a shipment delivery pick-up at a near by team track. The New York World’s Fair, featured on U.S. #853, was the largest World’s Fair ever. 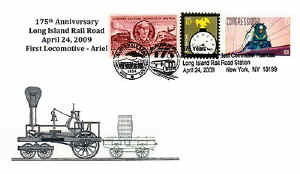 The stamp showcases the “Trylon” and “Perisphere,” two of the most famous images of the Fair. 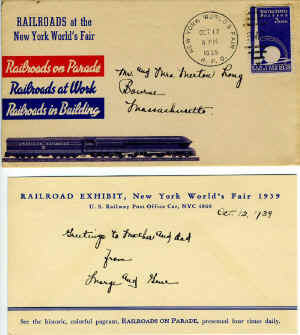 Over 44 million people attended the fair. 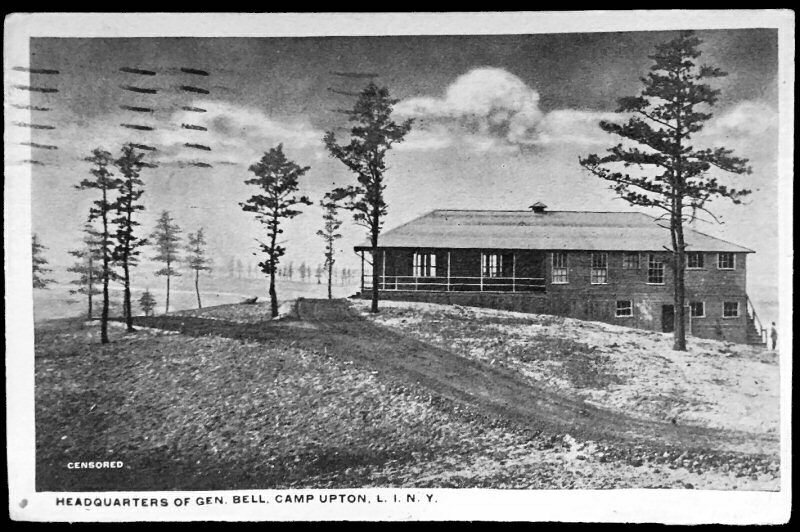 The Trylon was a 700-foot-tall spire that was connected to the Perisphere – a sphere with a diameter of 180 feet. 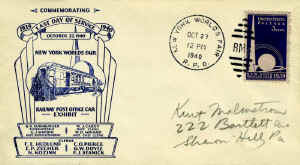 Their images were issued on U.S. #853 on April 1, 1939, but were open to the public later that month at the Grand Opening held on April 30. 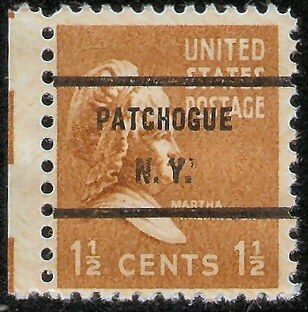 The Perisphere housed a “world of tomorrow” model city that could be viewed by visitors on a moving walkway. 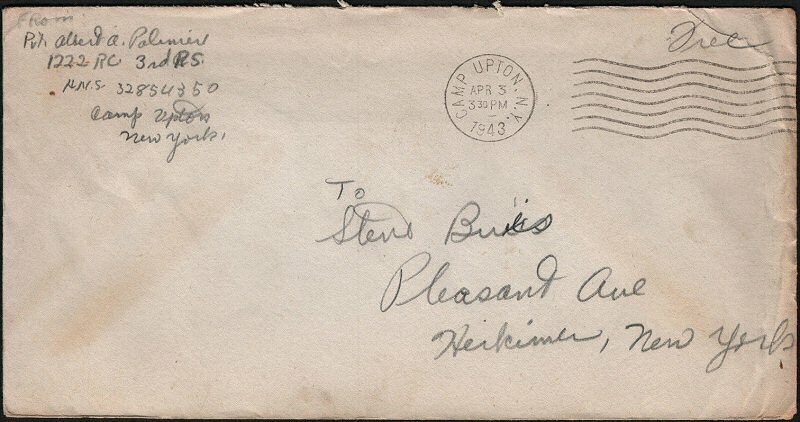 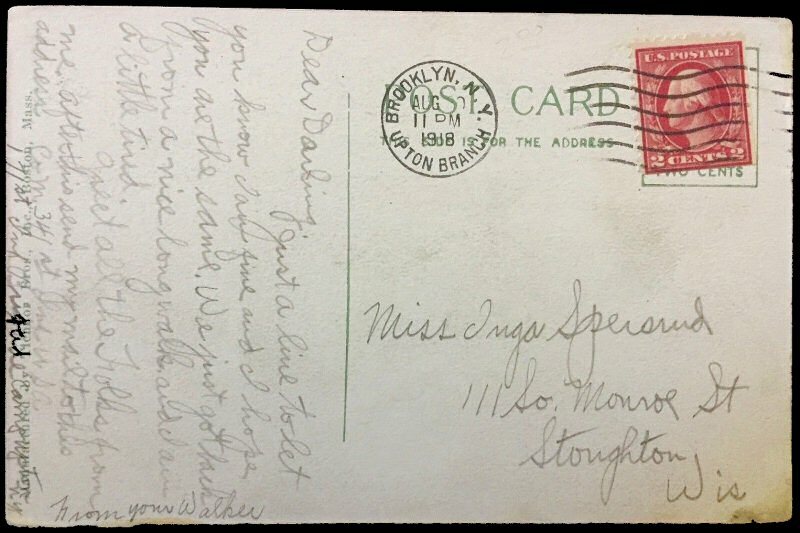 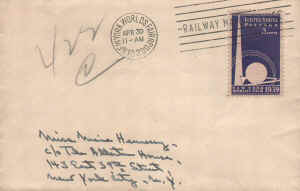 Mr. Hyde used this Washington 3¢ pre-stamped envelope (sold until 1932), added the World’s Fair stamp for the postmark at 9:00AM at World’s Fair Station. 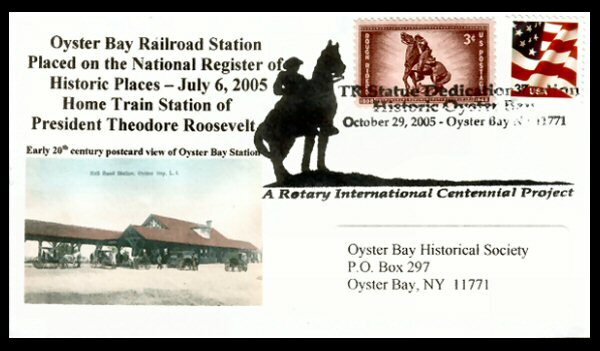 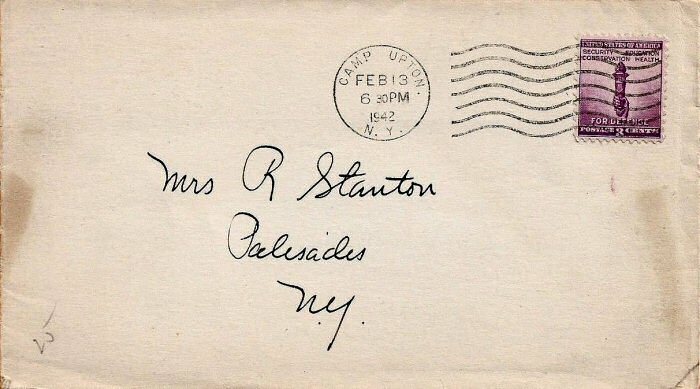 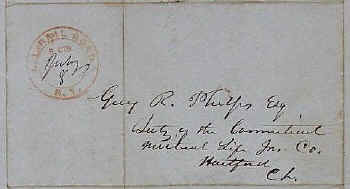 Then crossed out the Fair Station address, went and purchased/added the 150th anniversary of George Washington's Inauguration as President in New York City first day of issue stamp with the 11:00AM R.P.O. 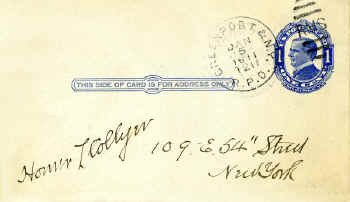 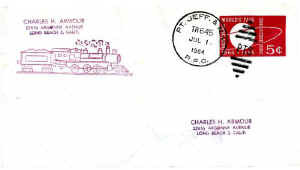 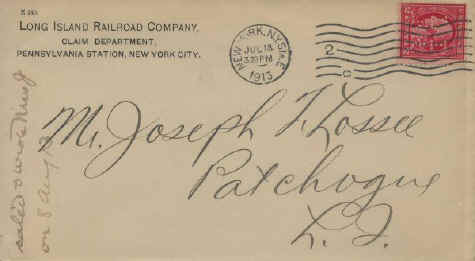 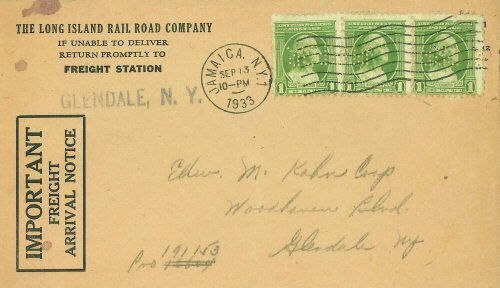 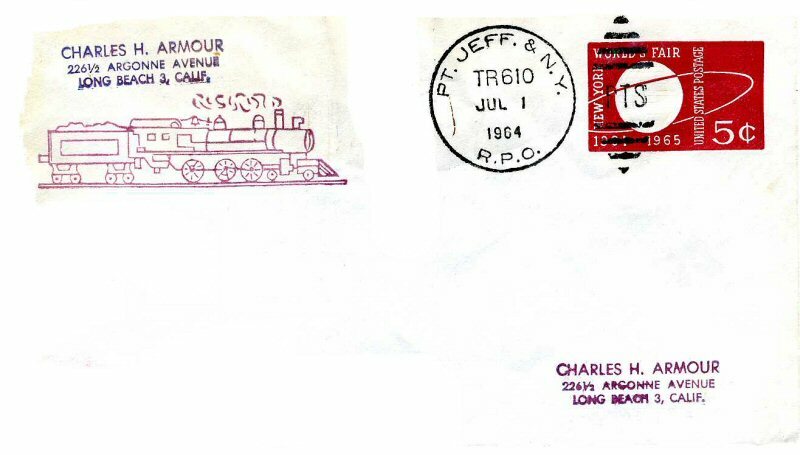 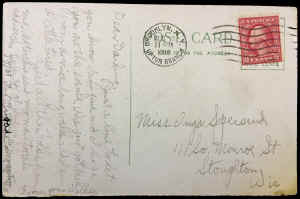 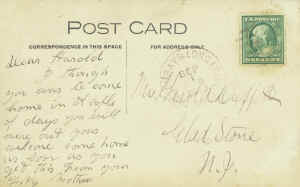 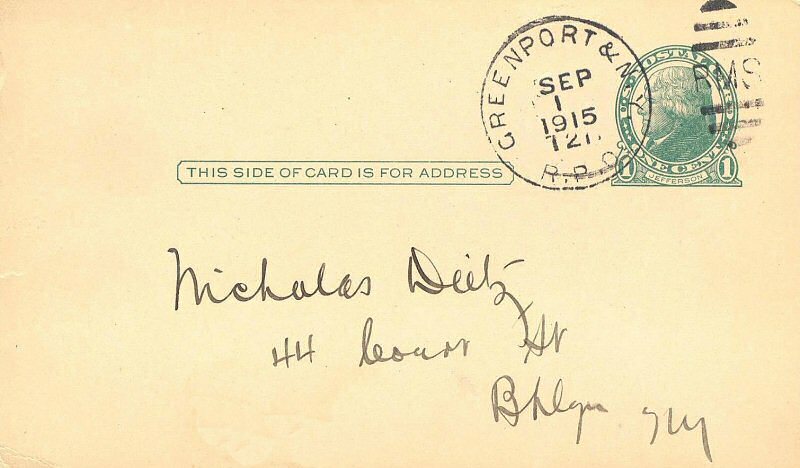 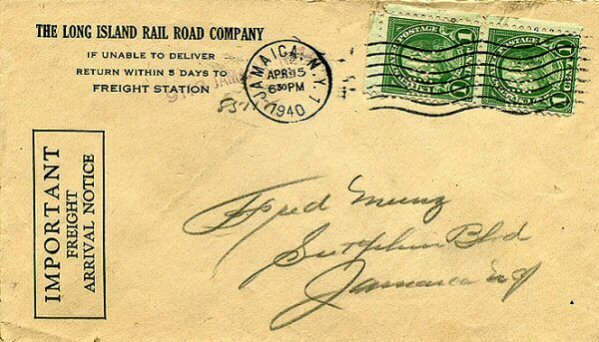 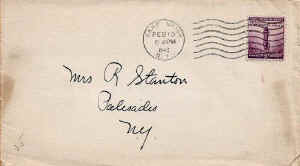 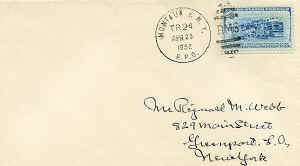 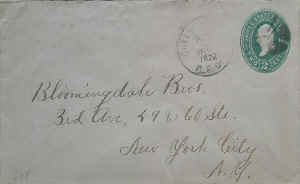 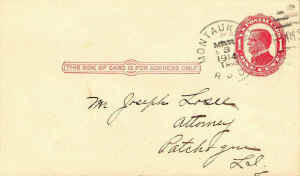 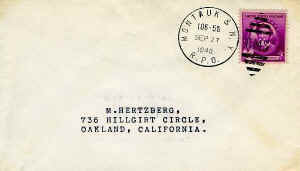 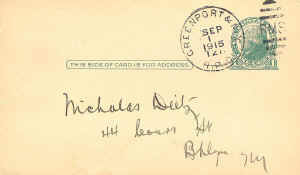 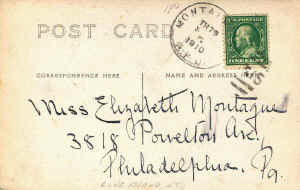 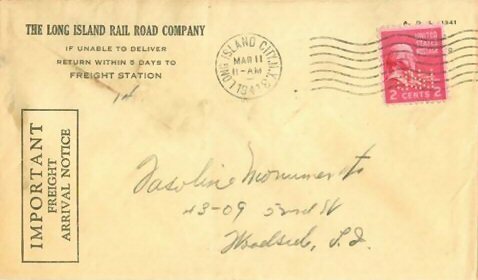 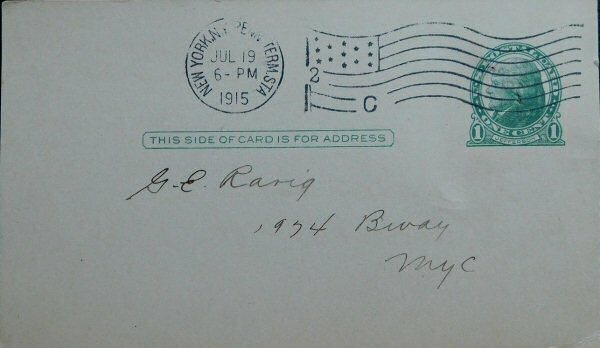 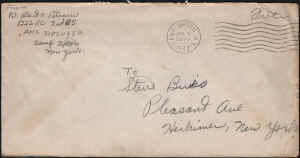 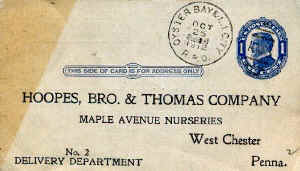 post mark and RMS (Railway Mail Service) “killer cancel” as utilized for RPO mail for forwarding to his Plainfield, NJ home. 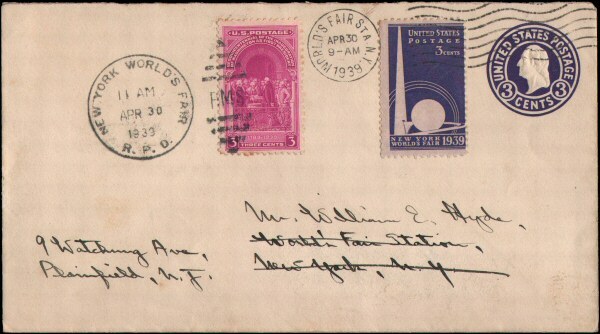 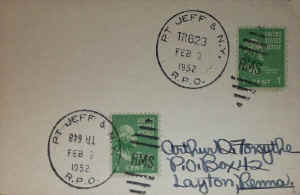 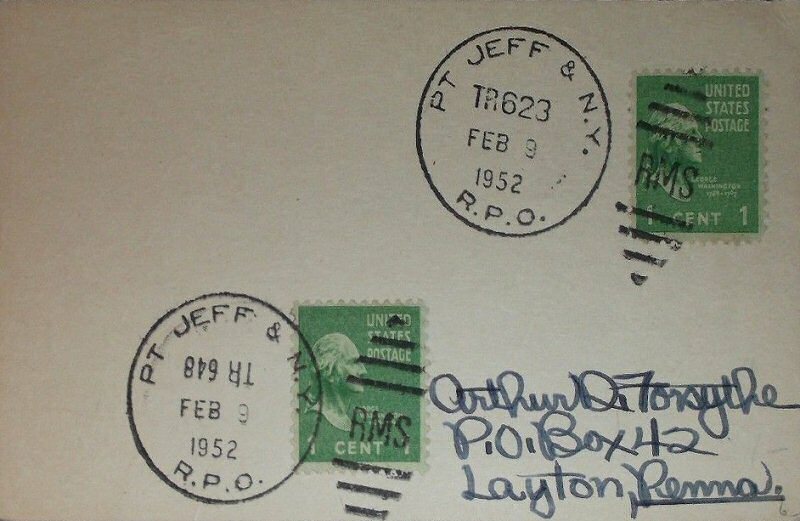 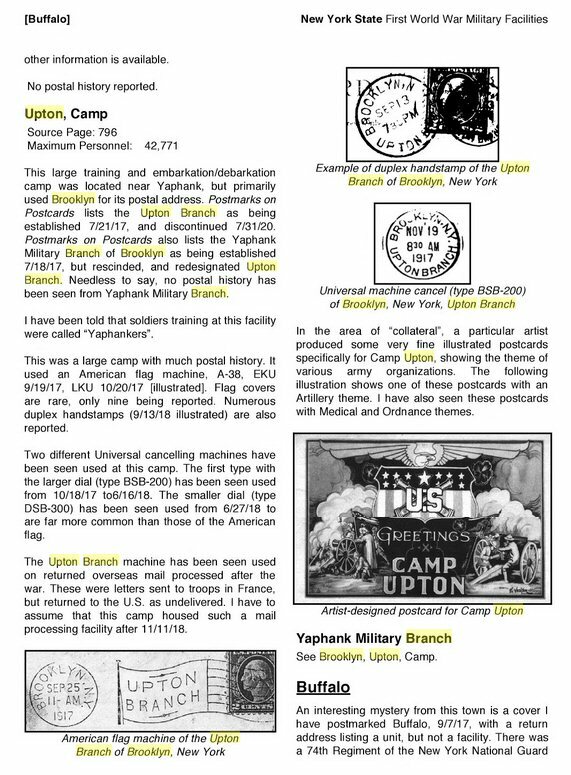 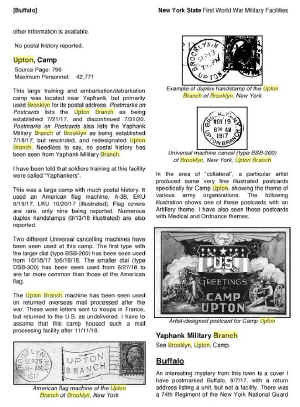 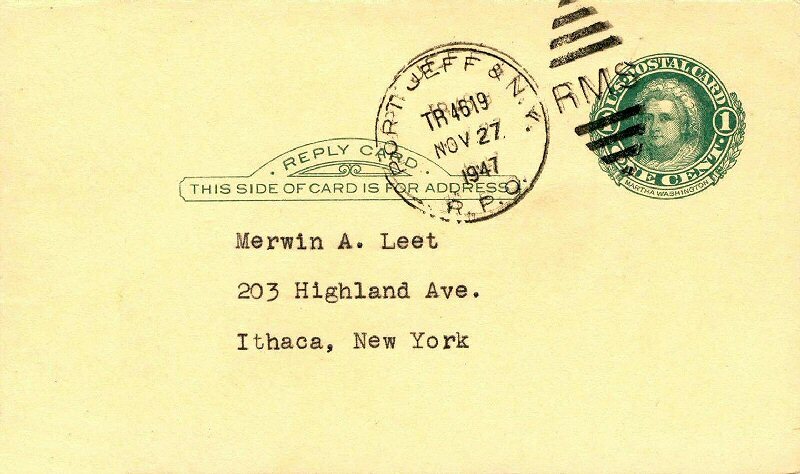 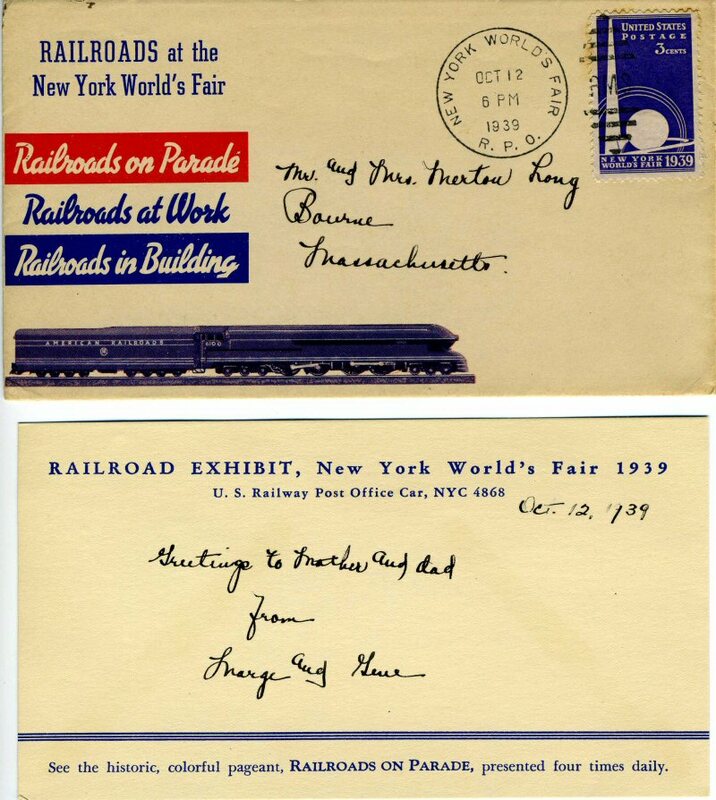 Of course, when applying the additional 3¢ 1939 World's Fair Trylon-Perisphere stamp, it was already in excess rate; referred to as "Philatelic”, not postal use to transport “real” letter correspondence. 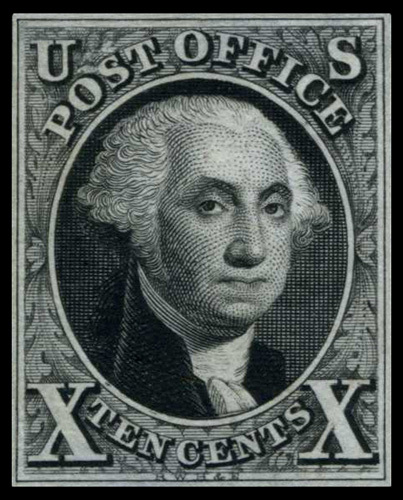 Likewise with the addition of the 3¢ Washington stamp. 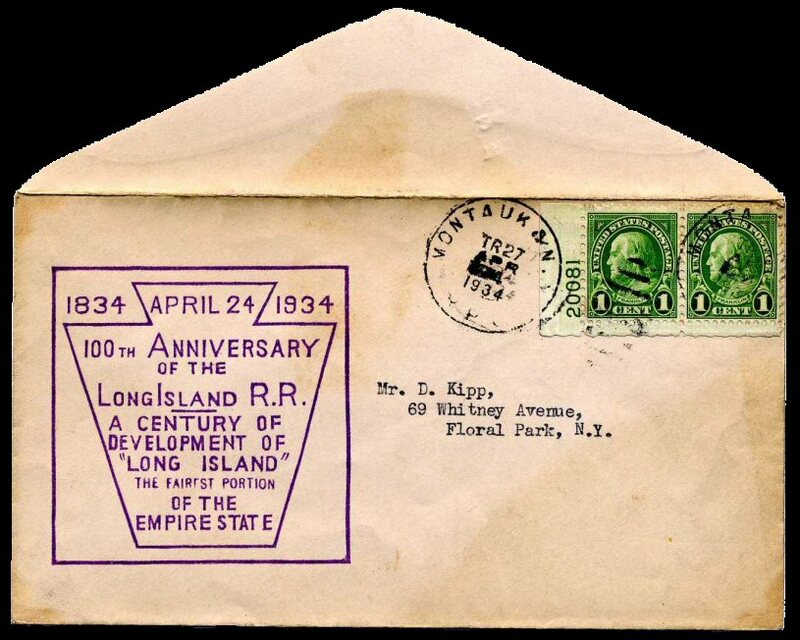 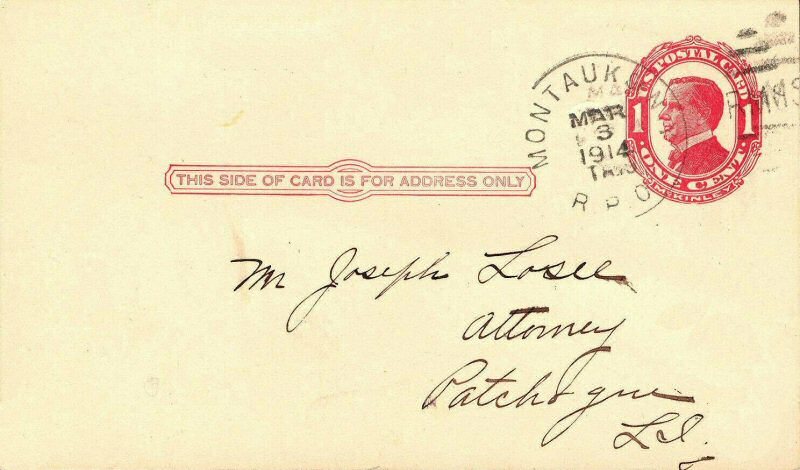 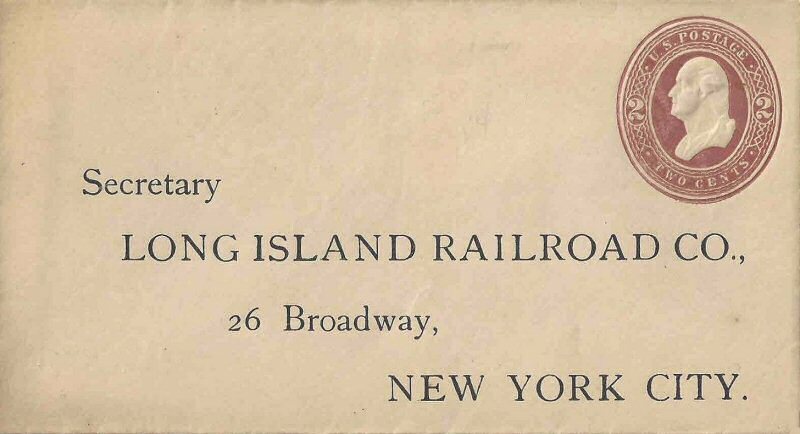 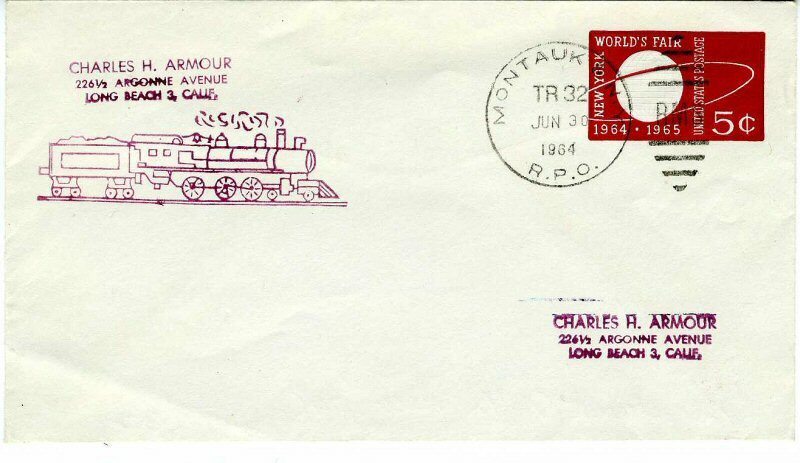 100th Anniversary cover of the Long Island Rail Road 1834-1934, RPO postmarked on the exact 100th anniversary date of the LIRR’s charter of 4/24/1834, on board westbound Montauk train #27 (Dave Keller archive) Open letter postal card rate of 2¢ in effect (above) and 3¢ first class letter rate (below). 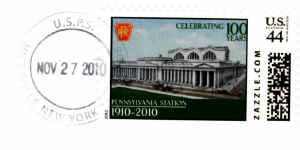 This philatelic cover commemorates the 75th Anniversary of Penn Station, New York, first opened November 27, 1910. 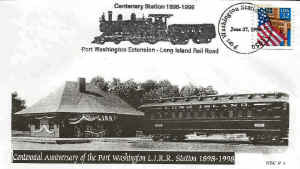 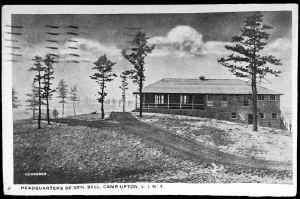 The original station was demolished October 28, 1963. 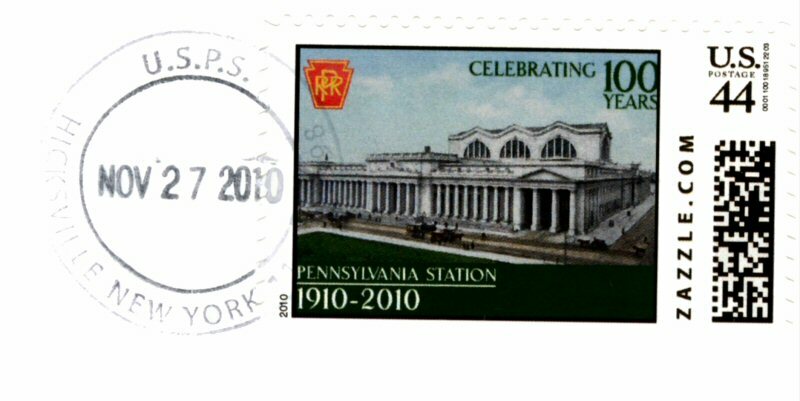 The new and current Penn Station is completely underground, and sits below Madison Square Garden, 33rd Street, and Two Penn Plaza. 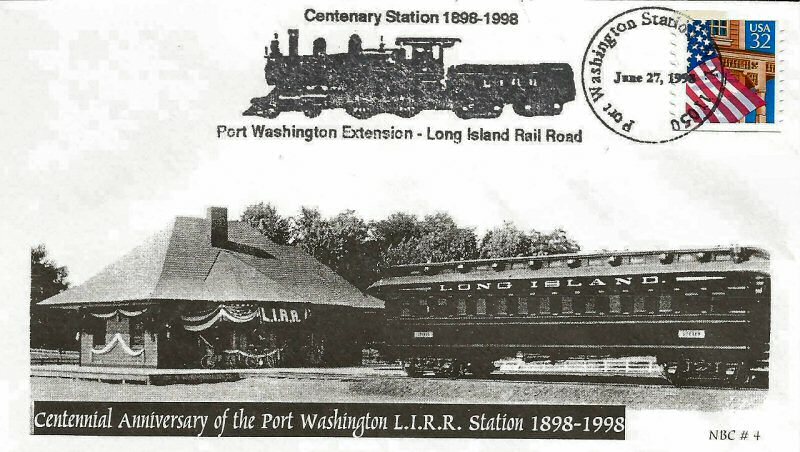 It is owned by Amtrak and is the main New York City station for the Long Island Railroad (LIRR), New Jersey Transit, and, of course, Amtrak. 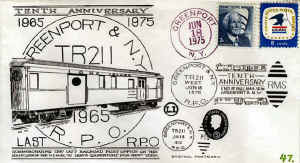 It also has MTA stations for both the 7th Ave Subway (1, 2, and 3 trains) and the 8th Ave Subway (A, C, and E trains). 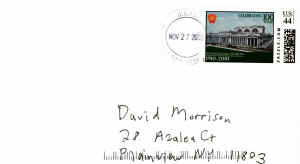 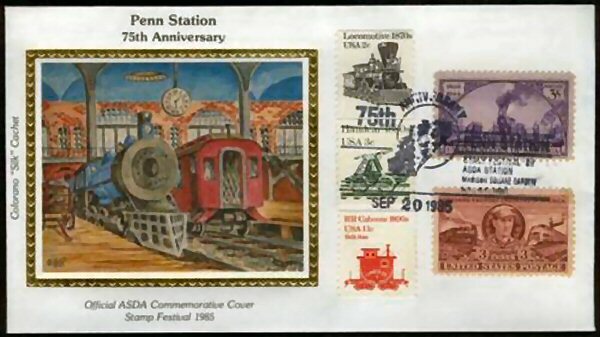 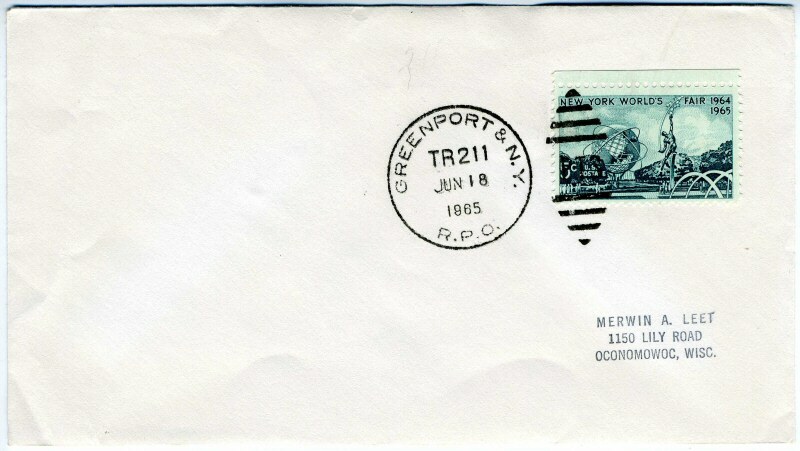 This #6 unaddressed cover has a silk cachet by Colorano honoring both Penn Station and the ASDA 1985 Stamp Festival held above the station in Madison Square Garden. 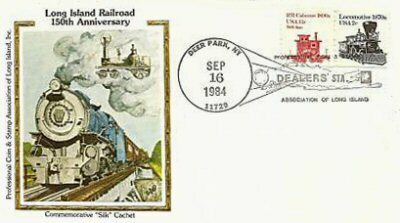 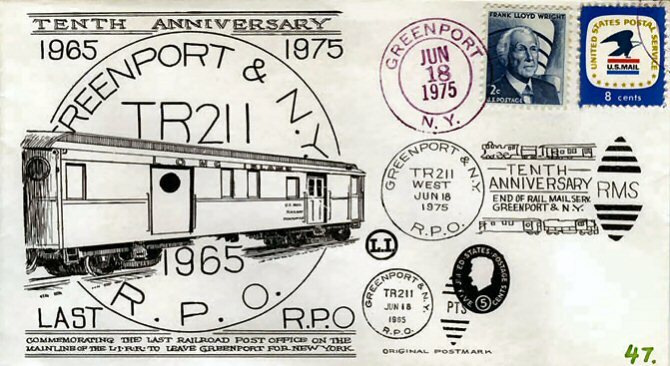 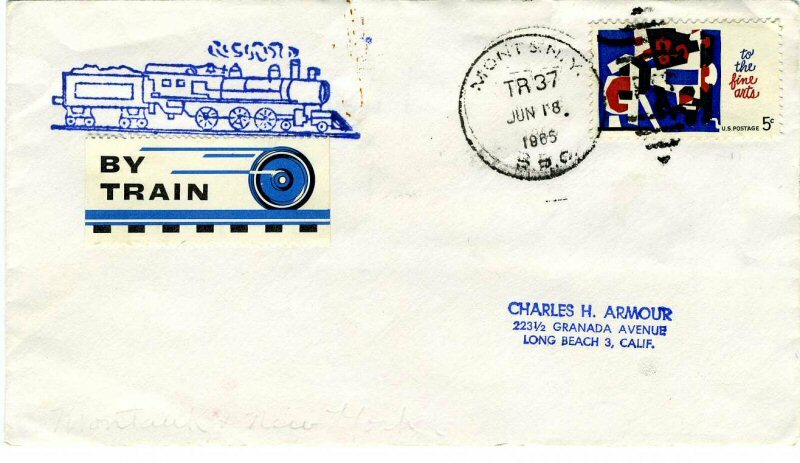 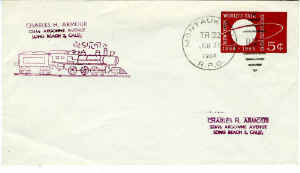 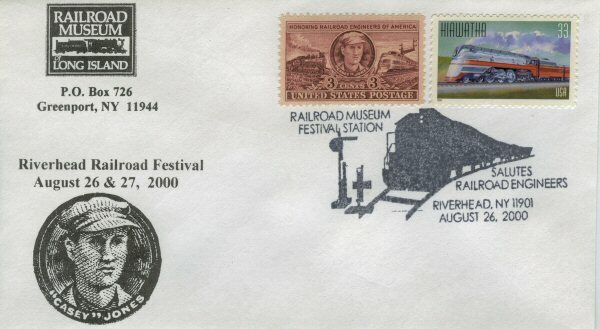 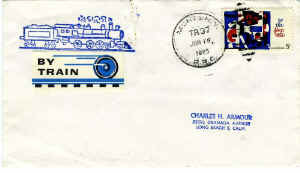 It has five U.S. stamps with a railway motif totaling the 22¢ postage rate in 1985. The pictorial cancel of Sep 20, 1985 notes the anniversary of Penn Station and the ASDA Stamp Festival. 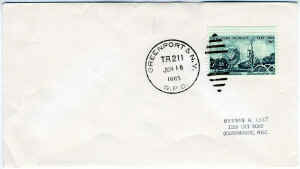 The back of the envelope has a red rubber stamp for Stamp Festival '85 and a blue rubber stamp for the U.N. 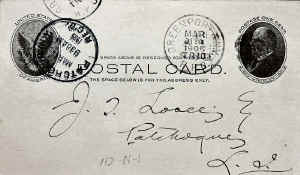 Postal Administration. 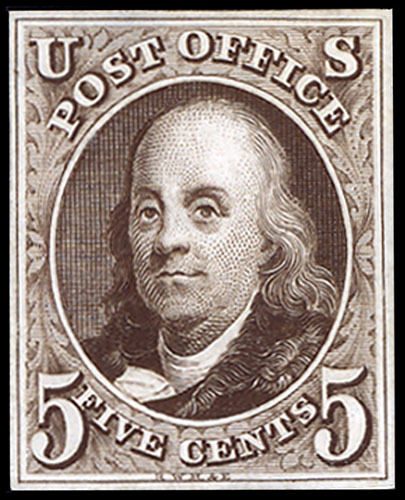 The five- and ten-cent stamps of 1847 were the first adhesive postage stamps authorized for issue by the U.S. Post Office Department, in response to a law passed on March 3, 1847. 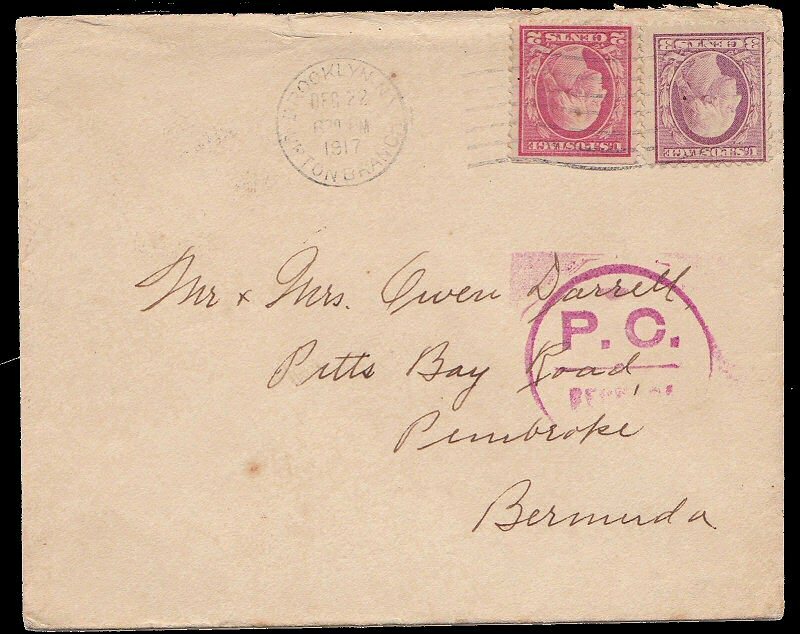 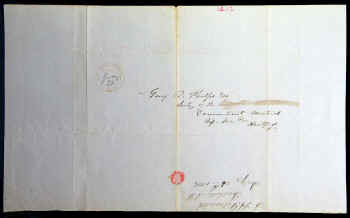 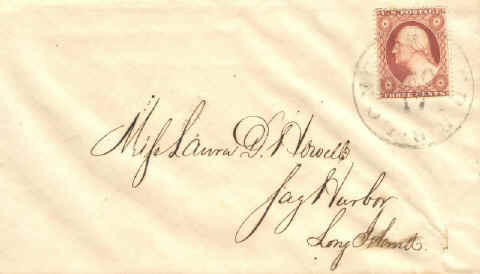 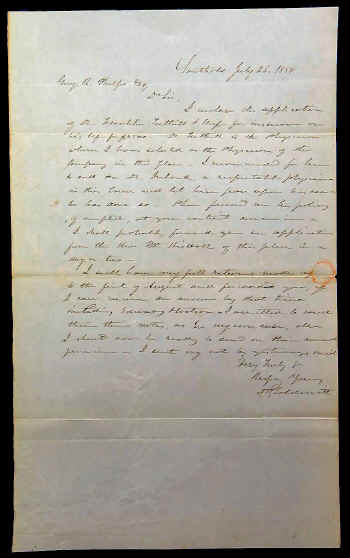 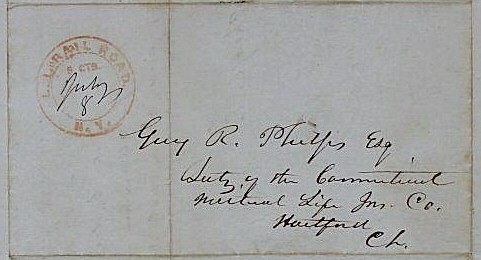 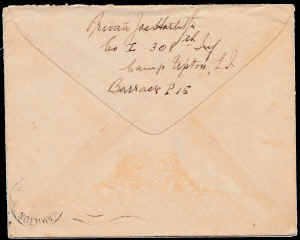 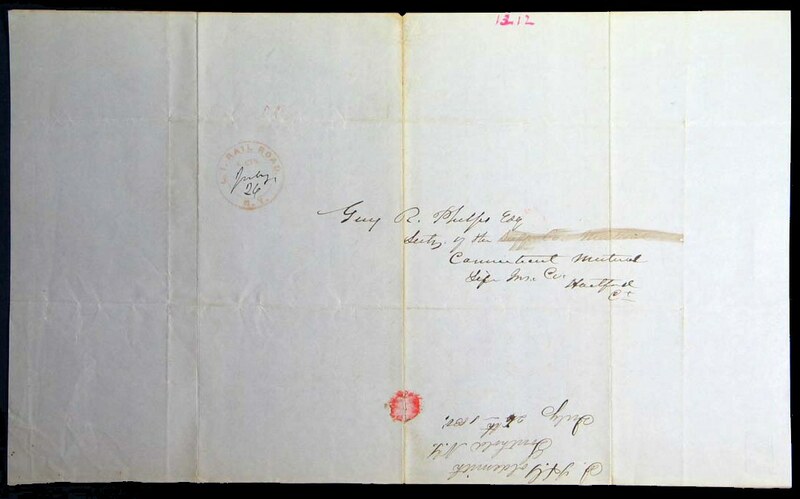 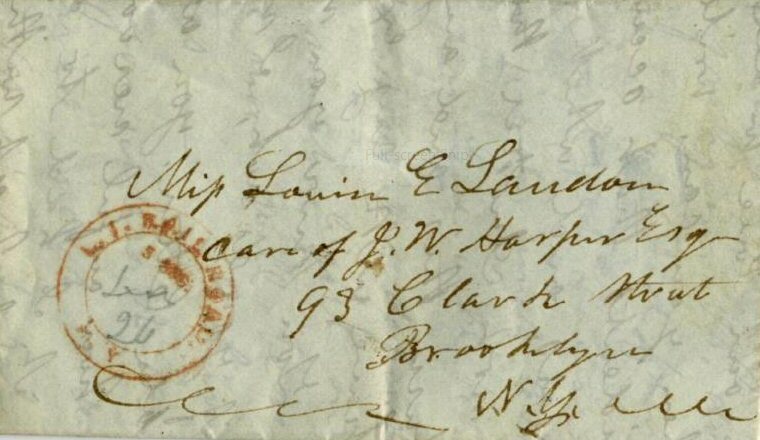 The requirement to prepay the postage was not part of this new law, and many letters were sent as they always had been, without stamps, as in the example below on April 21, 1850. 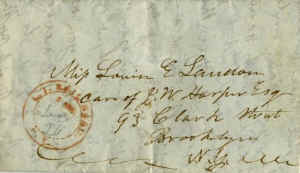 It was expected that the person who received the letter would pay the fee. 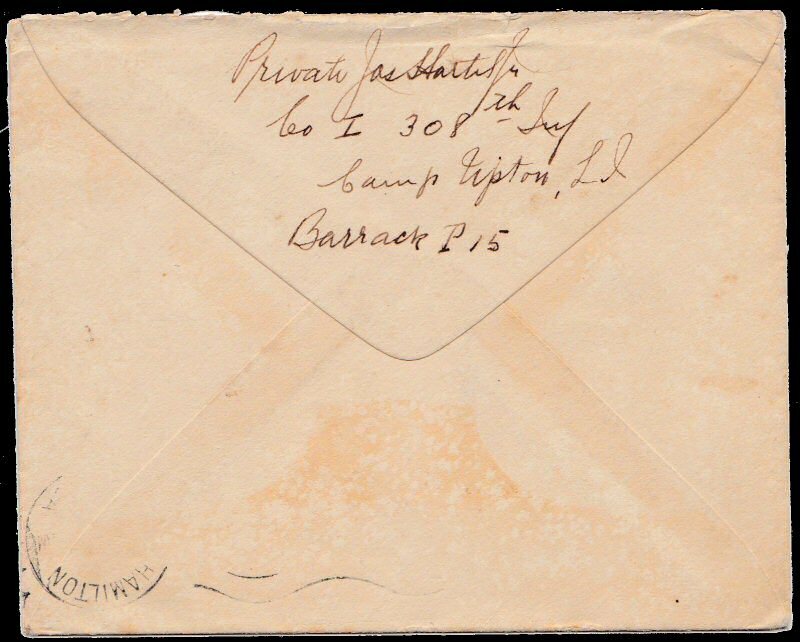 It must be pointed out that a great many of the letters of the day were sent stampless, that is without pre-payment until the 1855 requirement that all letters be prepaid. 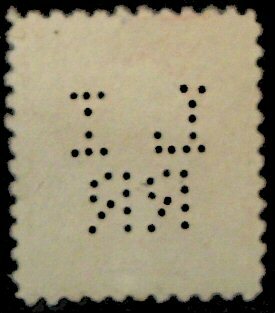 Rate paid of 9¢ Note: Approx: $2.45 per inflation 2018. 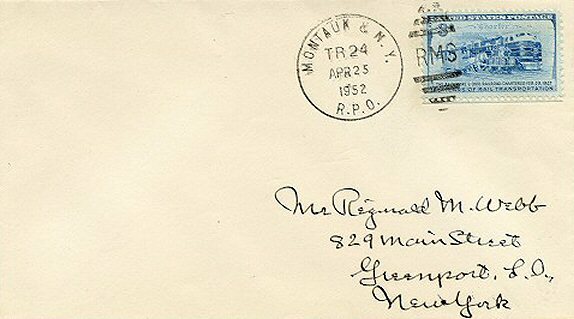 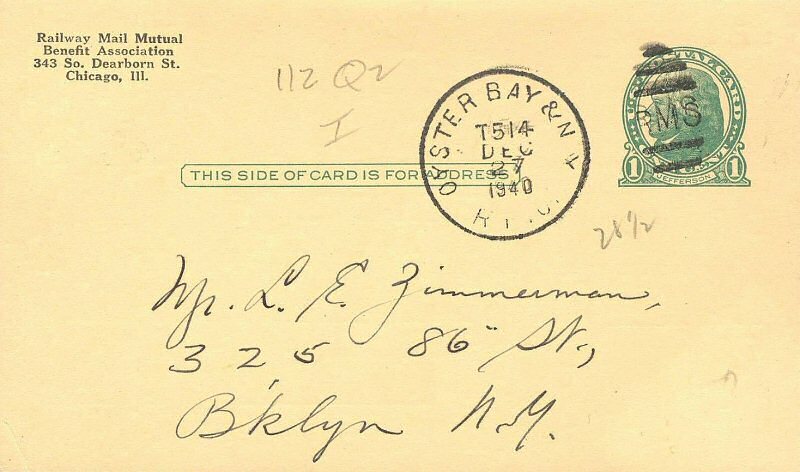 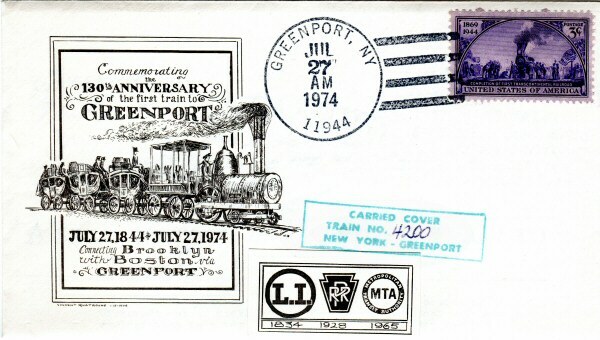 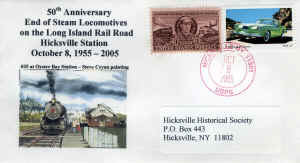 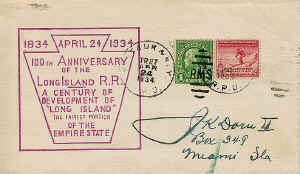 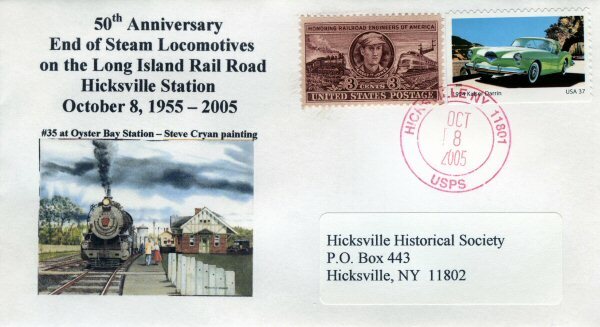 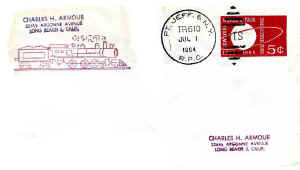 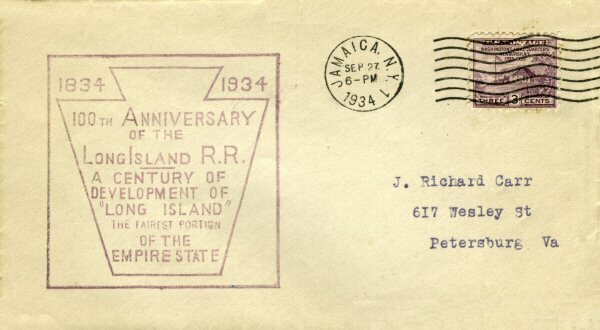 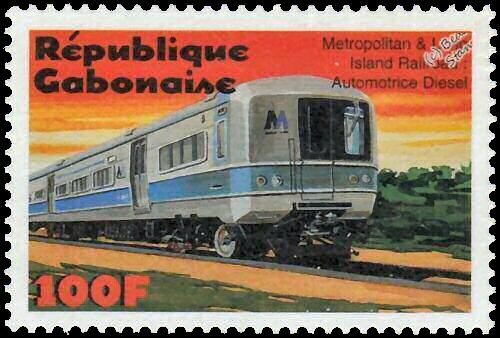 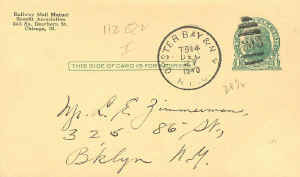 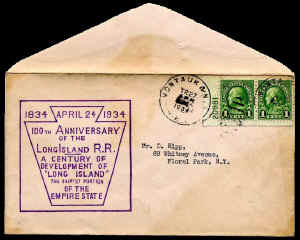 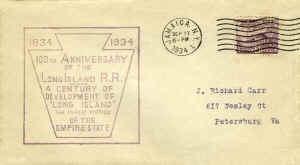 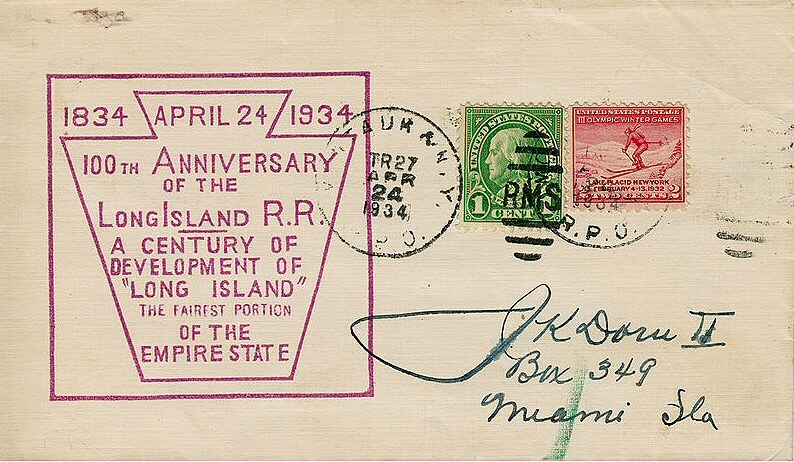 LIRR stampless cover with brown ink circular hand stamp L. I. 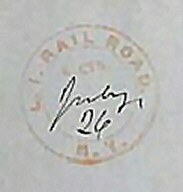 RAIL ROAD postmarked 7/26/1850.